O2 looks like it has managed to plug the hole that was spewing mobile phone numbers to any website that requested them. TechRadar reported earlier today on the issue, which saw a system administrator for a mobile gaming company spot a flaw that gave up a user's mobile number to any website that asked for it. However, TechRadar's internal tests have shown that numbers are no longer being sent as part of the website query on multiple handsets running on a 3G network. 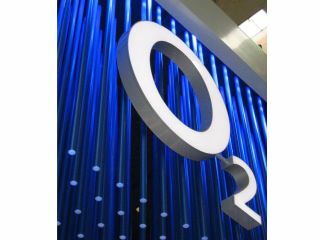 The leak was limited to the O2 network, although GiffGaff and Tesco Mobile, which license the bubbly providers network, were also affected by the problem. We're still waiting for an official response from the provider over how the leak happened - it's not a new loophole so it's surprising the problem has happened at all. However, if it is fixed then the network will now be going into damage limitation mode, so expect a statement to be made imminently. Are you on O2? Are you still seeing your number being shown up when heading to the test site? Let us know in the comments below.